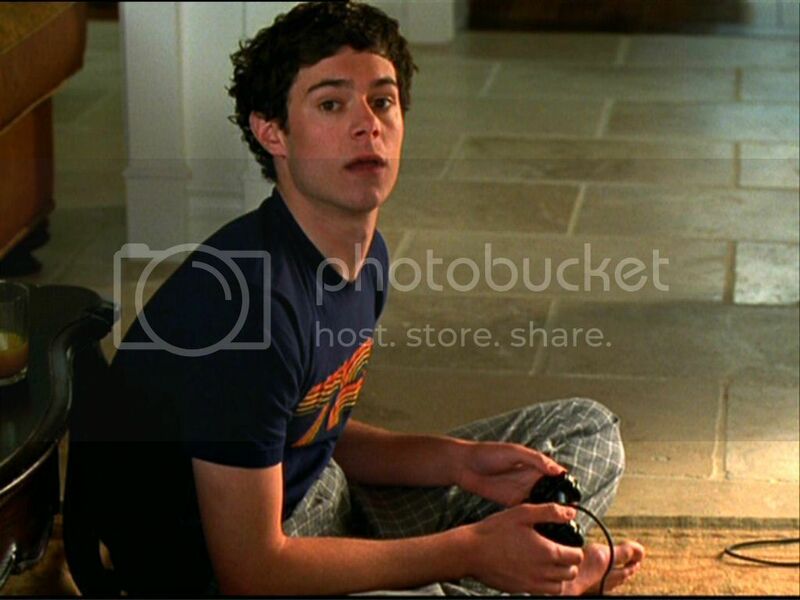 Seth Cohen. 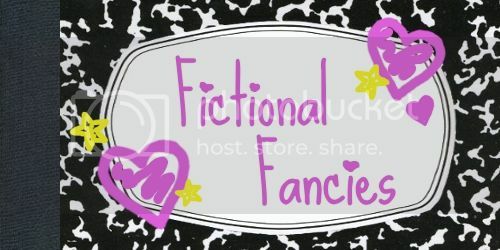 For many nerd girls, the name embodies the perfect man. I know that at a certain point in my life (my junior year in college), Seth was certainly the embodiment of mine. Seth Cohen and I met during the first season of The OC, the utterly ridiculous teenage soap about the lives of young (and beautiful, natch) people living in southern California. While the show’s likely aim was to get girls to go after the reforming bad boy Ryan—the show’s apparent leading man—it was Seth who stole hearts. First introduced as the nerdy sidekick—he loved comics books and invented his own character in Captain Oats—Seth quickly became more, at least to me. Where Ryan was brooding, Seth was funny. While Ryan trusted in his reputation and fighting “skills” to get himself out of trouble, Seth relied on his sarcasm and witty quips. As Ryan’s feelings for new flame and girl next door Marissa grew, Seth had been deeply in love with his dream girl, Summer, for years. 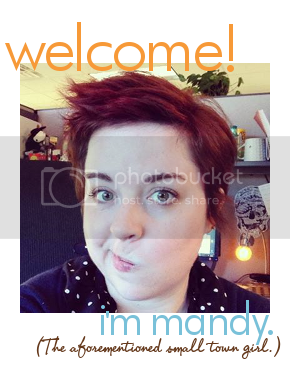 (Summer was way better than Marissa, anyway.) Seth knew who he was and what he wanted, and while he certainly dealt with “normal” teenage issues like we all did—sometimes without much grace—he seemed to be a little more aware that he’d eventually come through it and end up on top. 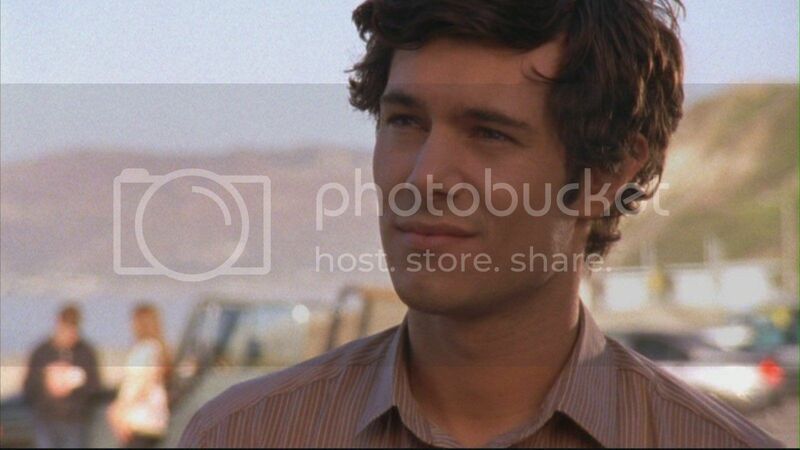 Overall, however, the best thing about Seth Cohen was that, buy the end of the first season (I’ll admit, I pretty much stopped watching after then), he’d made nerdy guys cool. He showed viewers that it was OK to be yourself, regardless of what others might think. And he even got the girl (for a while at least). I've said this elsewhere, but I am woefully behind on all my blog reading (that's my explanation for why this comment is being made a month after you posted). Slow and steady, right? Anyway. Seth cohen equals love. 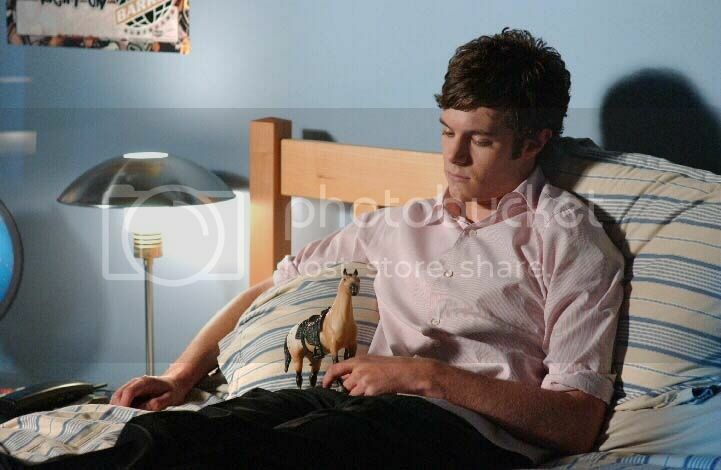 I even had a shirt once that said "I <3 Seth Cohen." Side note #2: I never even watched The OC regularly - only ever viewed a handful of episodes, but I flat out adored him. And now we come to the conclusion of the most rambly blog comment ever (possibly).